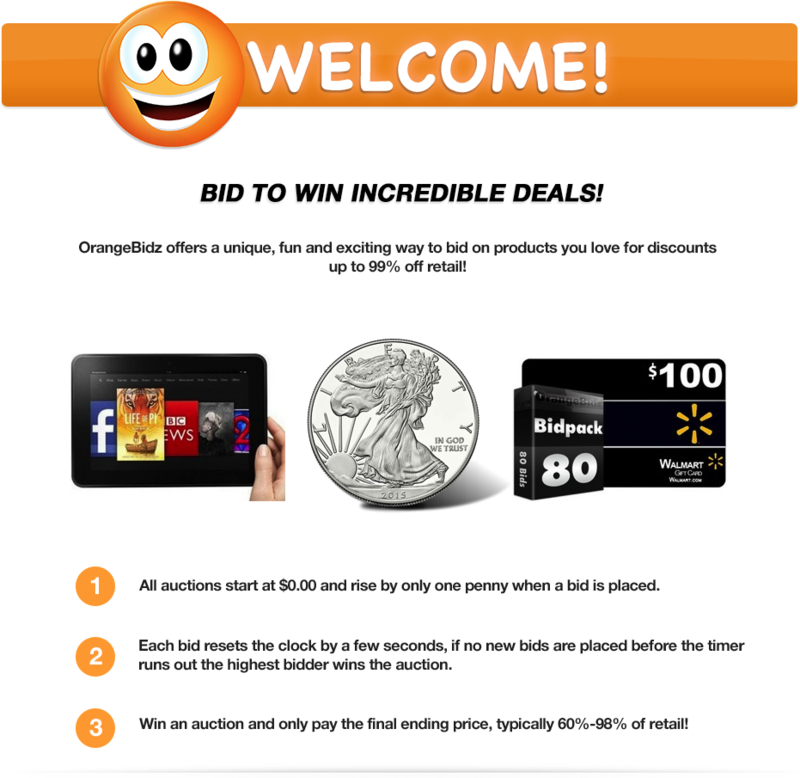 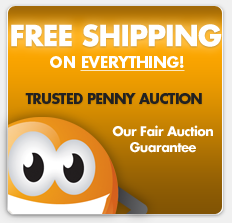 OrangeBidz.com is committed to providing a fun and exciting penny auction environment for users with a standard for excellence in customer service. 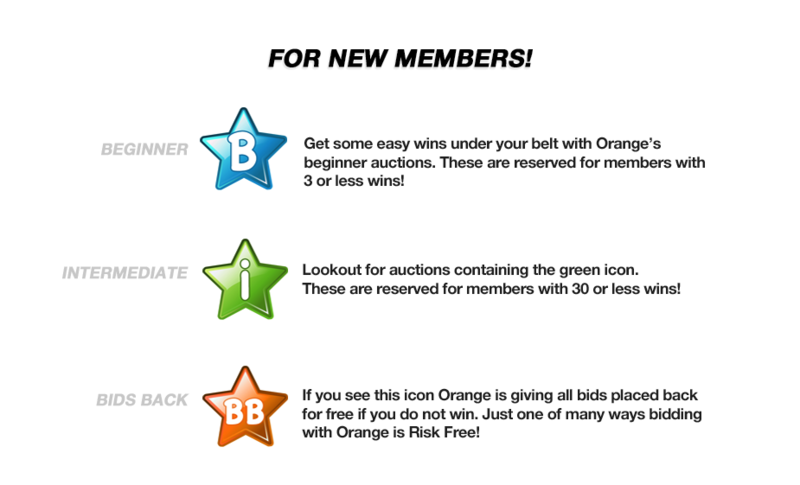 Orangebidz.com is a pay to play penny auction site where you use skill and strategy to compete against other players like yourself. 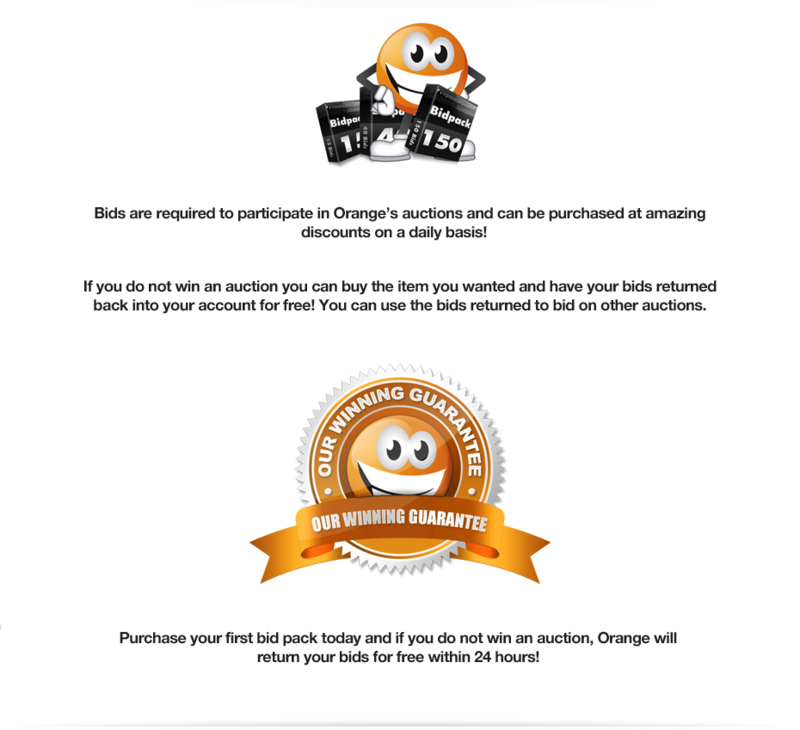 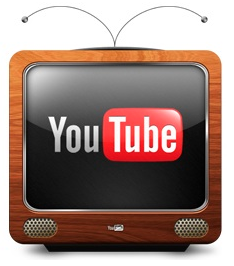 Take a moment to browse ended auctions, watch a few live online auctions, study opponents bidding styles and you'll be an OrangeBidz expert in no time!